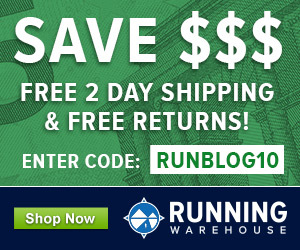 I was just poking around on the Running Warehouse YouTube page and came across video previews for the Asics Hyperspeed 7 and Asics DS Racer 11. 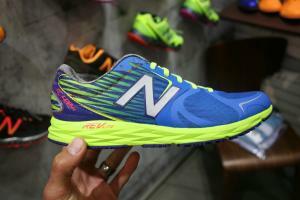 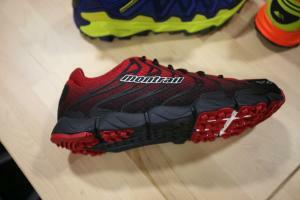 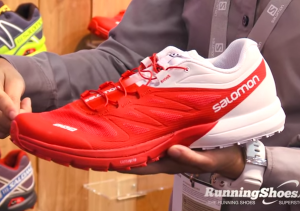 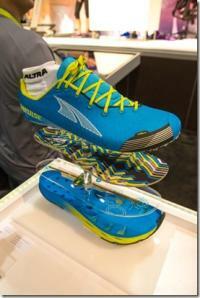 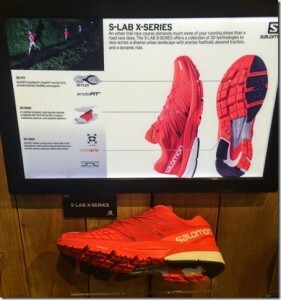 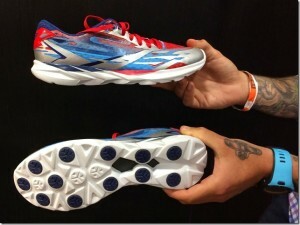 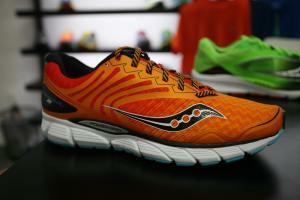 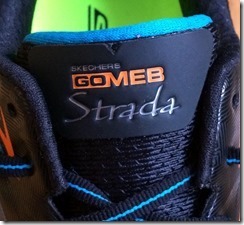 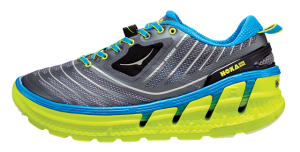 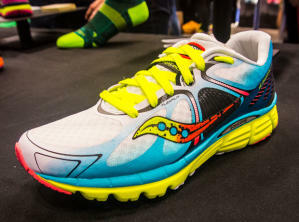 The previous versions of these shoes are personal favorites – affordable, lightweight, and well cushioned for racers. 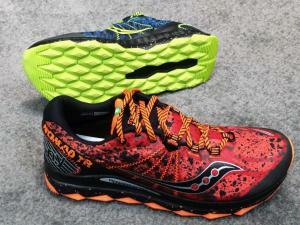 Both updates look fantastic!